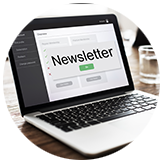 THE JSOP PROGRAM The JSOP Program provides valuable information on topics geared to increase efficiency, productivity, and profitability and is designed to help you reach the maximum potential in your practice! 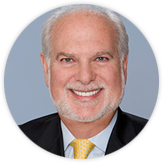 Watch the video and listen to Dr. Roncone explain what JSOP is and what the program is all about. 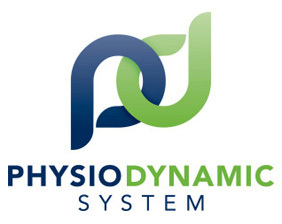 PDS stands for PhysioDynamicSystem. It is Dr. Roncone's prescription.. This course is included in the J.S.O.P. course and offered once a year to all J.S.O.P. graduates. It is a two-day course that is taught in the lecture facility and the clinic. It is a very comprehensive course for the doctors that are utilizing the PhysioDynamicSystem. 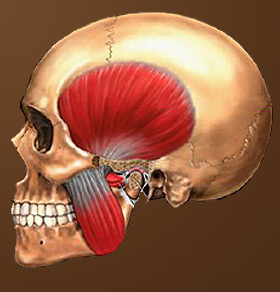 The Two-Day TMJ Course This course is taught over a two-day period in our lecture facility and clinic. It includes all course materials, the TMJ Manual, TMJ patient forms & handouts, and a splint for the doctor and one assistant. PDS Lingual SS (Social Six) This is a in-office lecture and a hands-on course presented by Dr. Ron Roncone. 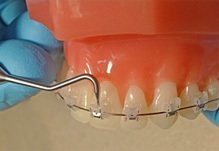 Chances are if you’ve tried lingual orthodontics, you hated it and vowed never to do it again. Let me change your mind! While full lingual is still very difficult and expensive, cosmetic lingual treatment is very simple. Click View More to find out how you can offer this easy and comfortable treatment to your patients! Session 1: Visualization Comprehensively evaluate and analyze of your practice. Session 2: Realization Have the necessary tools to maximize your treatment efficiencies. Session 3: Implementation Get the action plan for you to implement your vision and skills and take it to the next level. 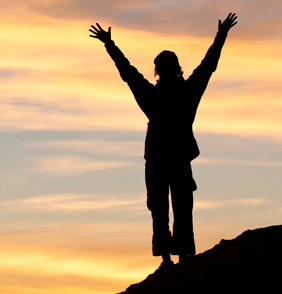 JSOP QUIZ There is a certain level of freedom that occurs when the tide changes within the life of the practice and instead of working for your practice; your practice begins working for you. This quiz will help you to evaluate how well your practice is currently doing and if you should take it to the next level. 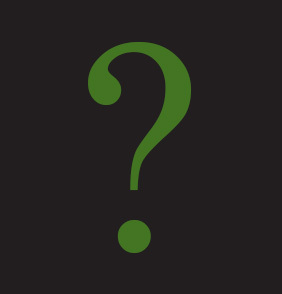 Q & A As in anything important there are questions that must be answered such as..
- Who should take this course? - What does my investment include? - Are there options for payment of the course fee? J.S.O.P. The JSOP course offers a comprehensive, integrated approach to practice and clinical management. 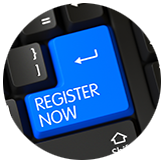 The information provided in this program is geared to increase efficiency, productivity and profitability. 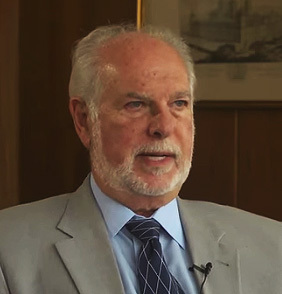 Introduction to the Roncone PhysioDynamicSystem (PDS) "If you do not know how and why muscles work, you cannot be a superb orthodontist." "Ron Roncone Why is this important? 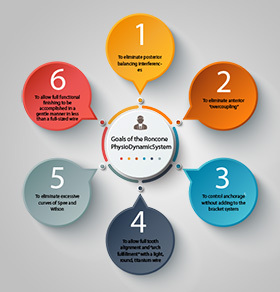 The Roncone PhysioDynamic System consists of 6 general steps which are followed sequentially find out more on what they are. Also, learn what an Orthodontist’s medical/dental responsibility is. The Roncone PhysioDynamicSystem of interactive SLB’s, wire forces, wire sizes, archform, and bracket prescription will be shown to be very physiological and move teeth very quickly with “directional” forces. Additionally, there are little to no side effects which have to be compensated for during treatment. It will also virtually eliminate root resorption. Let’s begin with the goals of the Roncone. With this course we help you visualize your practice from a new perspective and help you take it to the next level. There is no advantage to using a rectangular HANT early in treatment. In fact, there are significant disadvantages! The periodontal fibers should not be in tension as treatment ends. 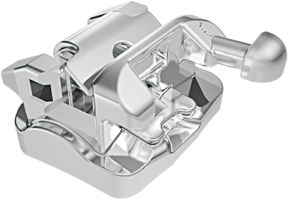 The combination of SLB’s, bracket prescription, type of wire, wire sequencing, and auxiliaries make us a true PhysioDynamic System® of orthodontic treatment. There are two to three stages of the wire sequence. 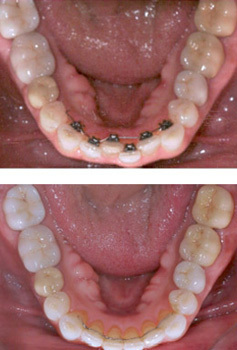 See before and after treatment photos. The PhysioDynamicSystem is only available from Forestadent and uses the BioQuick and QuicKlear interactive self-ligating brackets. This PhysioDynamicSystem (PDS) prescription comes closer than any other to taking the easiest, full-menuest direction from malocclusion to an esthetic, functional result. The Roncone Functional Archform is critical to the proper finishing of cases. Improper archform is one of the main reasons for relapse. Building reliability and predictability into your appliance system and business practice just makes sense. The Roncone System of Treatment Products streamlines the amount of peripheral items a person might routinely need, allowing you to reduce chair time and treatment time. Part of the PDS Philosophy..
- Use fewer archwires which results in fewer appointments and more! 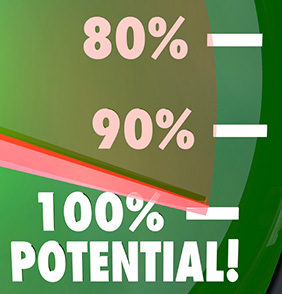 - Treat 90% of patients in a very similar manner from enrollment to proper diagnosis. Bite Turbos and Auxiliaries play a critical part in the PDS Philosophy! 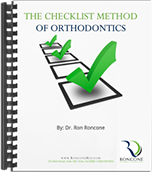 The practice of patient care in Orthodontix and the corresponding quality of life results from the proper use of Orthodontic instrumentation. Some of those procedures are presented here. Here are some of those instruments..
For just a little over a third of the cost of an average orthodontic fee you can have 45 years of Orthodontic knowledge in the form of 15 manuals … In every area of Orthodontics !!! The Roncone J.S.O.P. 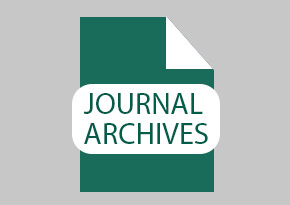 Journal Archive is an orthodontic resource developed to give access to clinical articles to Orthodontic procedures. 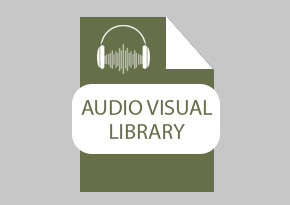 The Roncone Audio Visual library is an orthodontic resource developed to give you access to clinical audio and visual media to Orthodontic procedures. The Perfect Storm: The Orthodontic Version – Or A Tsunami ?? Most of us have seen the movie “The Perfect Storm” where a fishing vessel in search of a large catch of fish goes to the “outer banks” and beyond to find fish. The good part is that they do find an incredible catch. The bad part is that they find themselves in the middle of a convergence of multiple weather elements almost unknown in seafaring history. This convergence makes it impossible to escape in any direction. They are trapped. Over the last 7 years I believe that orthodontics has been in a situation just like that fishing boat was. I have been practicing for more than 45 years. During that time there have been choppy seas; there have been some ill winds; there have been several “mutinies”. However, there has never been the combination of all of these events and certainly not in the severe intensity that now exists. Pediatric dentists are “hiring” orthodontists in very significant numbers. General dentists are doing much more orthodontics than ever before (aligners and six-month braces). The dental group practice has been increasing significantly. Orthodontic manufacturing and supply companies are now being run by dental/business types and not those with orthodontic backgrounds who also were great business people. Residents are coming into the marketplace with enormous debt and are unable to obtain bank financing for starting a practice. In spite of what the government tells us the Recession is not over. We don’t know yet what “Obamacare” will mean for orthodontic practices. We are now dealing with an entirely new and in many ways unknown generation…the Gen Y or Millennials. We are dealing with a Tsunami! The initial signs of the Tsunami have been out there for 6-8 years. It was the earthquake. I have been warning of this major problem since 2008. We have already seen the changes in the landscape (practices) in many areas. However, since this problem seems to be affecting only various small islands far away from us we think that the effect on our practices will be minimal and we can ride out this storm like we have in the past. WRONG! What are the answers? What, if anything should we do? Going to high ground to simply wait out the storm will save us from immediate doom…but the landscape will still be changed, forever. So there you have it. Those are the major waves, storm clouds, winds, etc. all upon us at the SAME time. I believe that orthodontics will never return to the way it has been in the past. So what should we do? Give up? Retire? The answer is “No”! Some of the things which should be done will be described below. But first I would like to warn you, especially if you are over 50 and consider yourself traditional, that my suggestions may not sit very well with you. Also remember that not every orthodontist will be affected in the same way by this Tsunami. Everything possible must be done to quickly reduce overhead in a very significant way. 40% should be the target. Many of you will look at that number and think that it is impossible to reach. It is not and it must be achieved very quickly. This has to be accomplished within 2 years. Incredible efficiency must be brought into the management of your practice. This is especially true in your clinical area. You must gain financial mastery of your practice. Marketing must change from what has been the norm to something that is appealing to the Gen X and Y group. The Internet must play a large part in your marketing but in a way that will not cost a significant amount of money (remember 40% overhead). Any assistance from consultants should be reasonable and measurable in return on investment. You will be performing services which include more than just tooth moving. A heart wrenching decision will need to be made concerning fees. Either very high fees with a select small number of patients or significantly lower fees with large volume. Remember, many orthodontists will not have a choice. We are now dealing with different times, different circumstances, and different people. Because of the above, practices will need to have superbly trained, small staff size. It will now be necessary to develop much better diagnostic skills and determine which technological advances are necessary versus those which are nice to have. What is best for the patient? What is best for superb diagnostics? What is best for efficient, effective treatment? 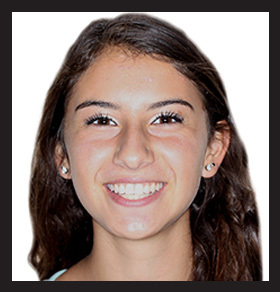 Roncone Orthodontics International has been working for more than seven years to provide answers to the above problems and to assist orthodontists in achieving, in their own individual way, the ten pronged reconstruction of their practices. The JSOP (Just Short of Perfect) course offers a comprehensive, integrated approach to practice and clinical management. 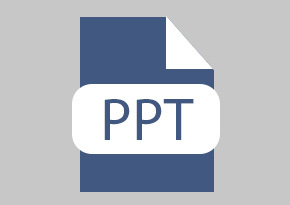 The information provided in this program is geared to increase efficiency, productivity, and profitability, and is designed to help you reach the maximum potential in your practice. This one-year personalized program, consisting of (3) four-day group sessions, is held at Dr. Roncone’s training facility in beautiful Vista, CA.Sign Up for the JSOP Newsletter! 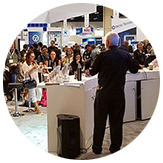 Forestadent recently gained attention and support from a high profile leader in the Orthodontic community. 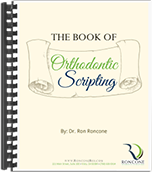 Dolphin is the primary software used in Dr. Roncone’s orthodontic practice. OrthoBanc improves the billing process, allowing patients to pay every month with any option – Check, Visa, MasterCard, American Express, or Discover. Solutions by Design is the industry leader in providing technology and marketing solutions to orthodontic practices worldwide.